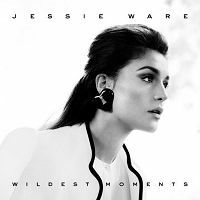 The song Jessie Ware - Wildest Moments is professional recreation. It is not by the original artist. 110 percent (If You're Never Gonna Move) Jessie Ware Your browser does not support the audio tag. Till The End Jessie Ware Your browser does not support the audio tag. Wildest Moments Jessie Ware Your browser does not support the audio tag.